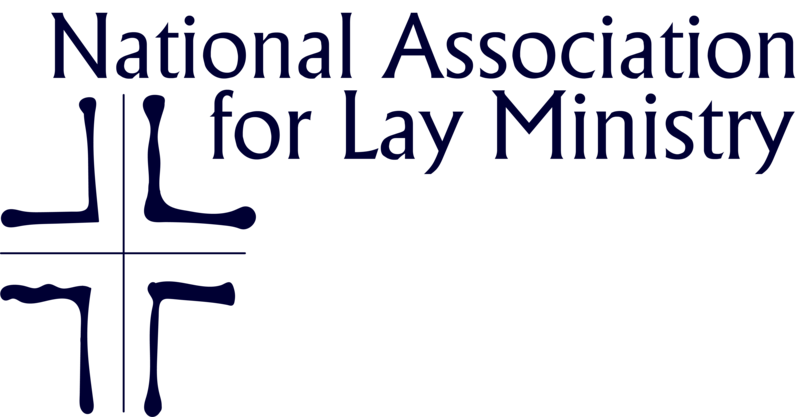 The NALM Advocacy Committee has provided a document in response to the Vatican guidelines on Priestly Formation, highlighting the ways that seminaries and/or seminarians are called to collaborate with the laity during their formation. Members are asked to review this document and complete the attached survey, sending their thoughts to the USCCB Committee on Priestly Formation led by Cardinal Tobin. Collection of materials related to the formation of priests and their collaboration with the laity.